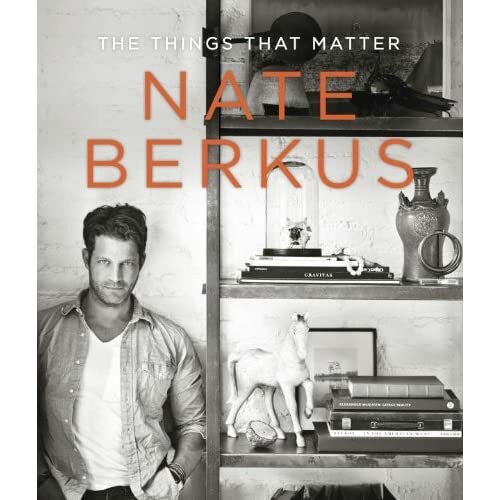 After much anticipation, Nate Berkus’ The Things that Matter is available today (you can grab your copy here!) and after reading an excerpt via Reader’s Digest, now with heart a little more constricted, I have every intention of picking up a copy for myself. It’s amazing, the story our home can tell. 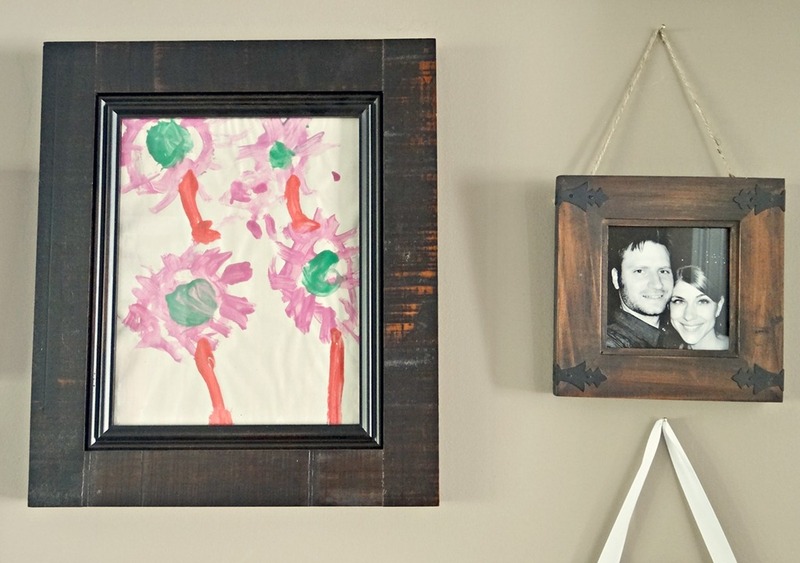 I’ve been arranging and rearranging furniture and nick knacks for years – actually, since I was just old enough to walk and barely strong enough to drag my doll houses and stuffed animals across the room. I would create my child-size story by arranging and rearranging my dolls, by heaving my little kitchenette around until I found the perfect corner to set it in, and when I was finished with my room, I’d move on to my little sister’s room and start all over again. Regardless of your age, or the size of your home, or the money you have (or don’t have) to fill it, your home becomes a fragment of you: who you were, who you are now, who you love and have loved, and the places you’ve been along the way. 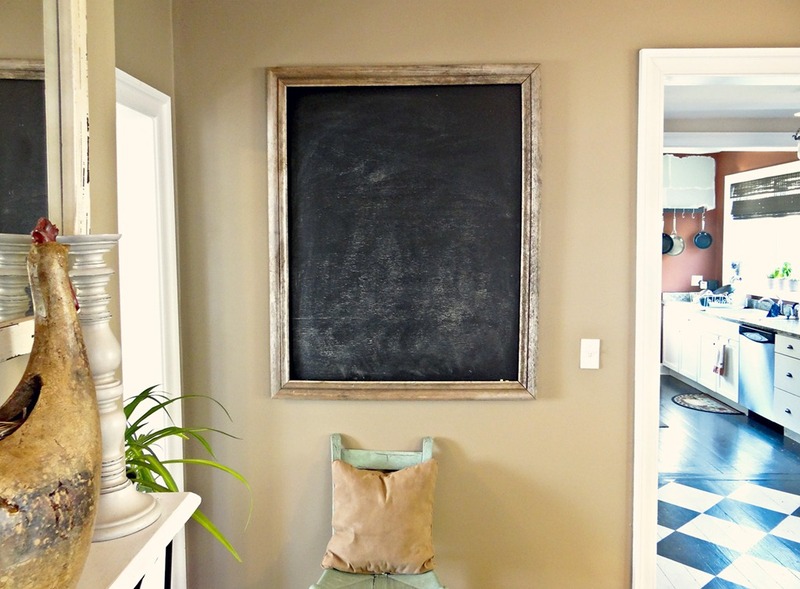 Your home is your own little corner of the world for you to make your mark on and your safe-haven in which you can surround yourself with all the little things that matter. When I was a wee one, the things that mattered were my two favorite Popples, my Strawberry Shortcake collection (particularly Strawberry Shortcake, Raspberry Tart, and Lemon Meringue), and my brother’s He-Man collection, which I would consistently steal for my own and arrange quite nicely around my room. 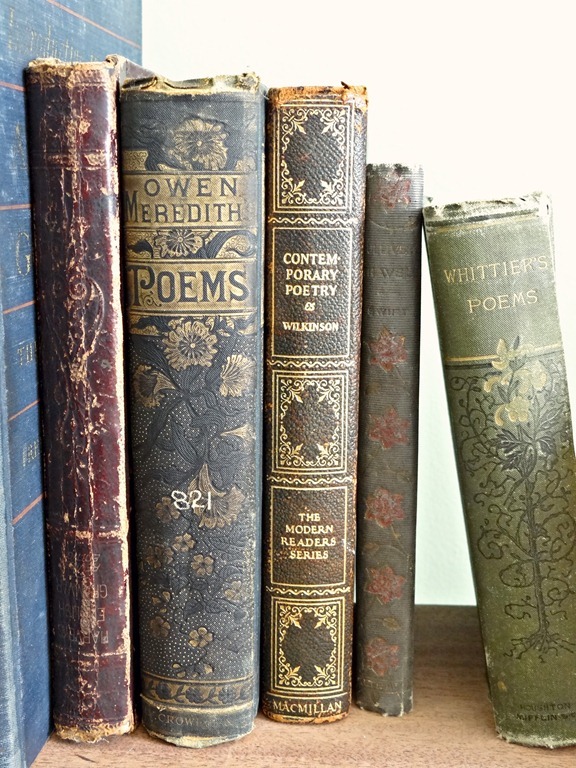 A vintage poetry book collection given to me by a dear friend many years ago. 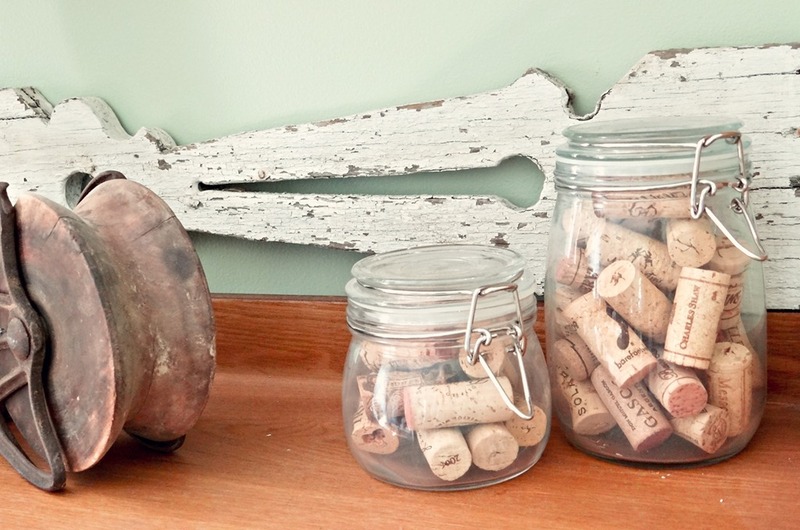 Perhaps a little silly, but my collection of wine corks from bottles of wine that I drank with family and friends. The first drawing my nephew ever made for me (love the photo next to it as well, taken in Croatia). 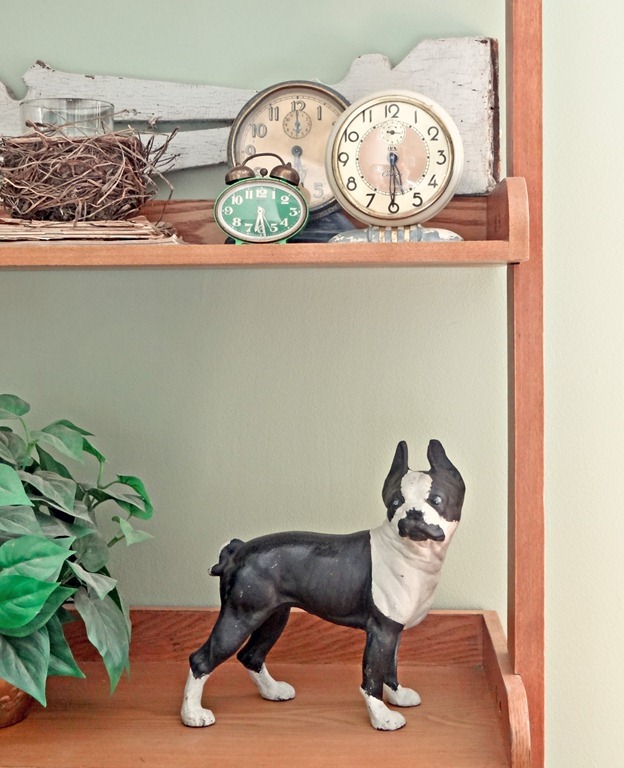 This little Boston Terrier statue, purchased at a flea market for my husband, because he desperately wants a Boston T as our second dog. I surprised him with this guy instead – it makes me giggle. 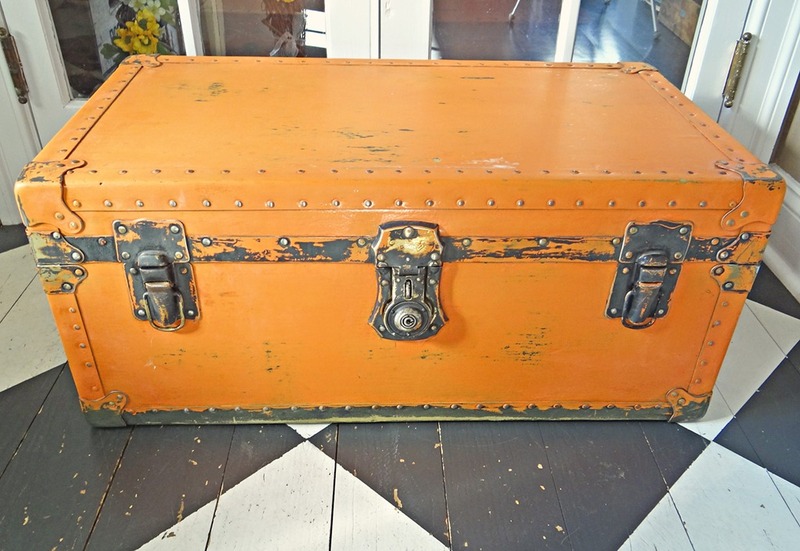 This trunk was first owned by my grandfather to hold his military uniforms, then passed on to my own father to hold his own military uniforms – it has travelled throughout the US, to Japan, to Germany, and back again. It was painted this orange color by my dad when he was much younger, to give it a bit of personality, which makes me laugh because it’s hideous! For some reason, I’ve wanted this trunk since I was little, and it was finally given to me a couple of years ago. My husband and I have converted it into a filing cabinet, we now just need to find or build a base for it! These – and a dozen more pieces that I don’t want to bore you with – hold so much meaning and so many memories and these are exactly the things I choose to build my story with. It isn’t the things that count, but the memories behind them. They are a reflection of who I am, who I love, and where I come from; they impart a feeling of love, laughter, and happiness. They are me and this is my story. So tell me, what’s your story?